May buy 1 for yourself and 10 additional as gifts. May redeem 1 per customer per visit. Reservations required and subject to availability. Merchant cancellation/re-scheduling policy of 24 hours applies; voucher subject to forfeiture. Distance restrictions apply. 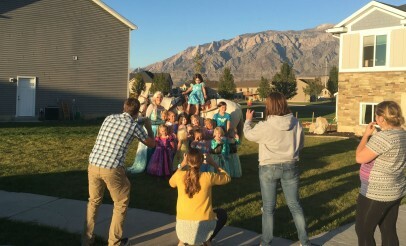 Service area is from Lehi to Pleasant View; additional traveling will cost extra. All services must be redeemed during a single visit by same customer. Expires 12 months after purchase. See the terms that apply to all deals. 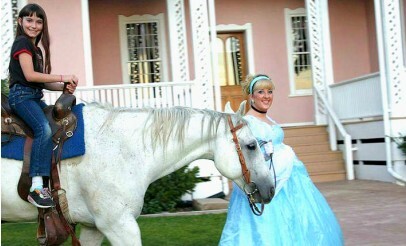 Each party comes with one princess or boy character of your choice and one horse for two hours. 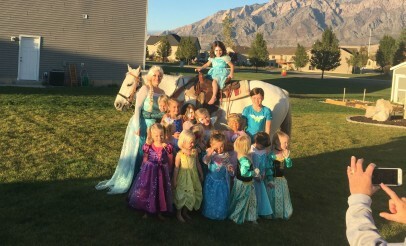 Staff are always there at the party and are happy to accommodate any requests you may have such as pictures, sing-alongs, story time, and more! 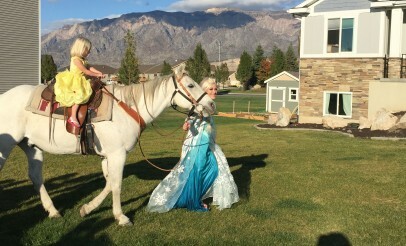 Princess Pony Rides comes to your location and provides pony rides for birthday parties, attractions, and celebrations of all kinds.